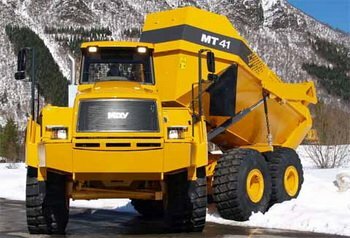 Doosan Infracore's Construction Equipment Business Group held 100% Moxy shares in 2008 and latest trucks were marketed under Doosan brand (DA series truck). 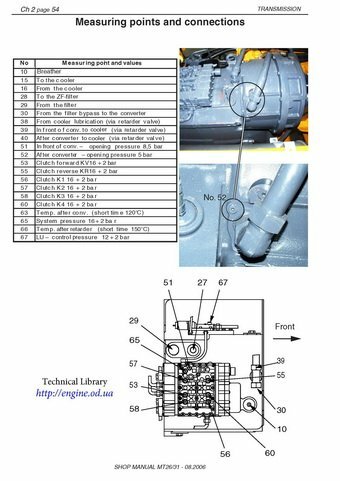 Catalog with technical data of Doosan Articulated Dump Trucks DA30 and DA40 - Free download. 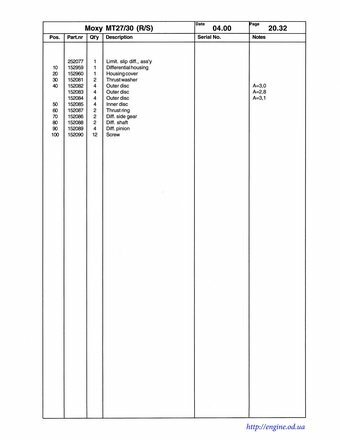 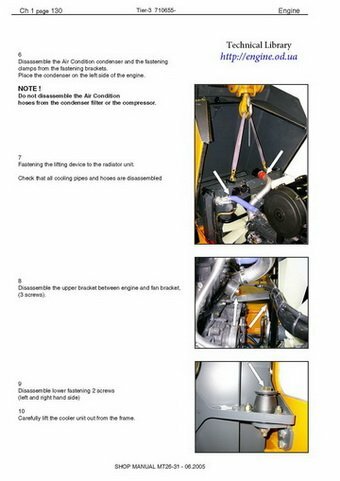 Pages from Moxy Articulated Dump Truck MT26 and MT31 Workshop (Service) Manual. 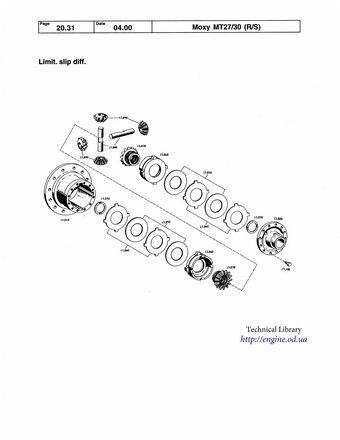 Pages from Moxy Articulated Dump Truck Spare parts Catalog.